I am not a fan of Metro Manila, or any large cities for that matter but what I do like about it is the numerous museums you can find, and get lost at. 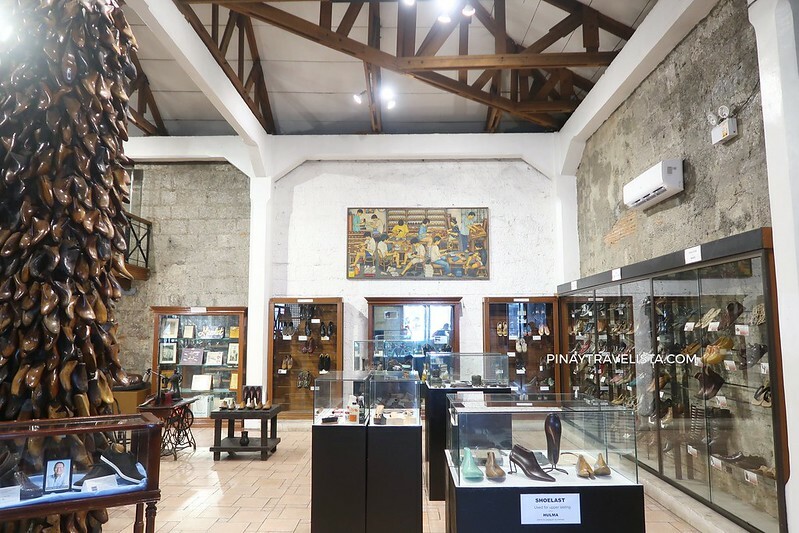 The museum geek in me have always wanted to visit the Marikina Shoe Museum but getting around Metro Manila is a challenge itself for me. Around nine months after Josiah & I got married and relocated to Metro Manila we finally got the chance to go around Marikina City, and visit Marikina Shoe Museum as well. Marikina City was given the title “Shoe Capital of the Philippines” because of its notable shoe industry. It was and still is the biggest manufacturer of shoes in the Philippines, producing almost 70% of shoes manufactured in the country. It is only fitting that it has a museum full of shoes, and houses the rich shoe history of the city. The Shoe Museum houses the largest pair of shoes in a museum in the country. It is located at J. P. Rizal St, Marikina City near the Our Lady of the Abandoned Parish Church, and you can easily asked any locals to point you to the direction. The museum is open every Friday to Wednesday every 8:00 AM to 5:00 PM with a 50 PHP entrance fee collected upon entering. 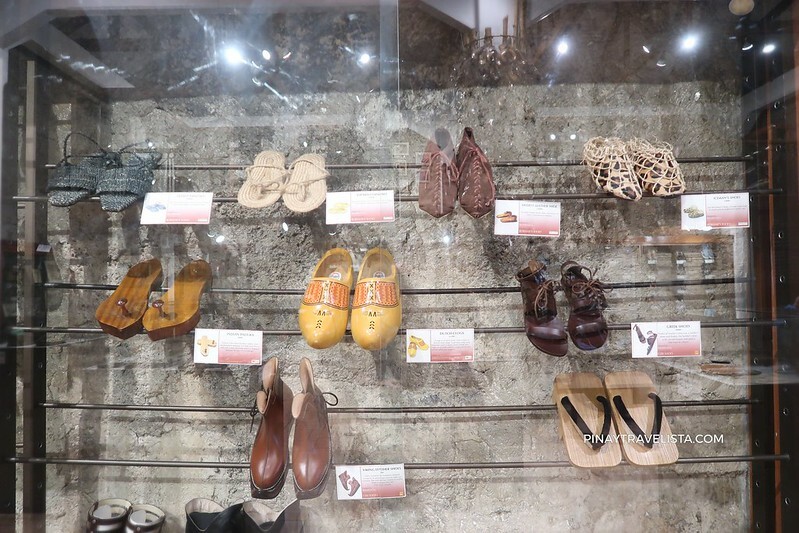 The sought out section of the Shoe Museum is the former Philippine First Lady Imelda Marcos’ shoe collection. Imelda Marcos came under fire when people learned that she had 3,400+ pairs of shoes alongside her multimillion wardrobe and jewelry collection that she had accumulated during the two decade regime of her husband, former President Ferdinand Marcos at a time when the country already had huge debt, and a good population under poverty. Her collection composes of Marikina-made shoes and well-known designer brands like Ferragamo, Dior, Chanel, and Prada. 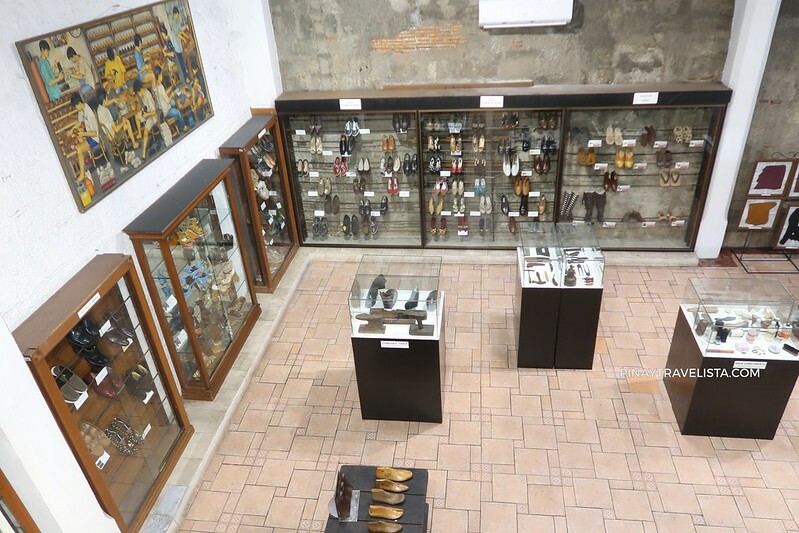 The museum has a dedicated area for her famous shoe collection of 800 pairs. Besides the controversial shoe collection is number of pairs from well-known Marikina shoe makers and shoe companies. The pairs of shoes are from casual footwear to couture designs that made it to the headlines. I did not grew up with a good number of pairs of shoes to choose from for my outfits. With six other siblings, it was hard for our parents to lavish us more than what was needed. I have always liked shoes because I always think they complete the look no matter how casual my look always is. 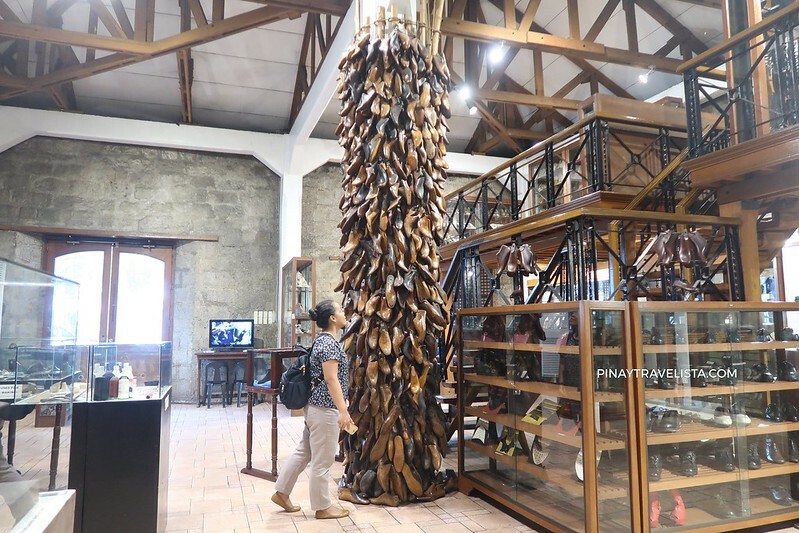 Visiting the Marikina Shoe Museum made me appreciate all that goes out to making just a single pair, and how steadily skilful the Marikeños are.